Mining for silver has many negative consequences on our planet including emitting greenhouse gases, soil contamination and loss of habitat. The practice can also have a significant impact on the local people including being displaced from their homes and being prevented from accessing clean land and water. 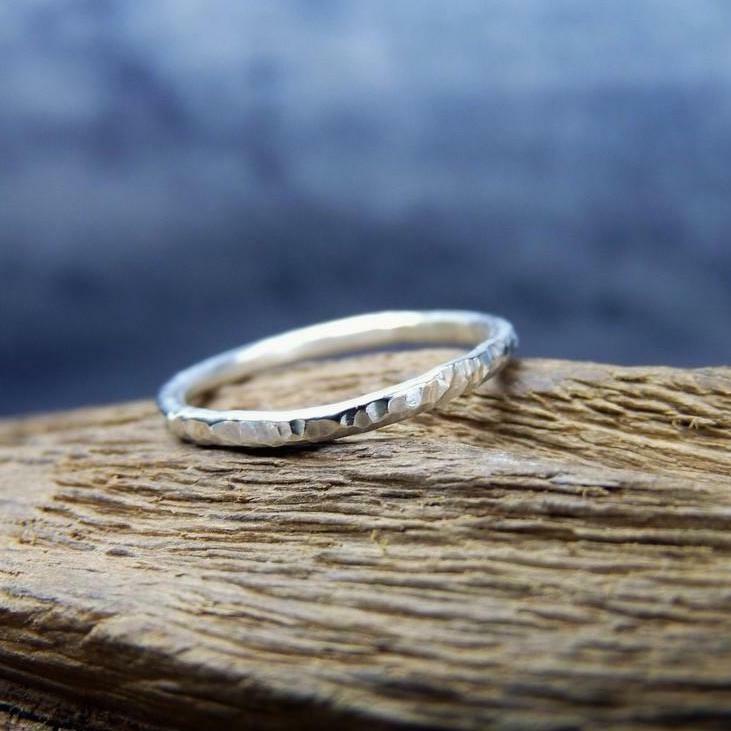 In light of the growing awareness around the issue, ethical jewellery makers in the UK are starting to use recycled silver to create their pieces. This turns outdated unwanted jewellery into contemporary designs, whilst reducing the demand for newly mined silver. 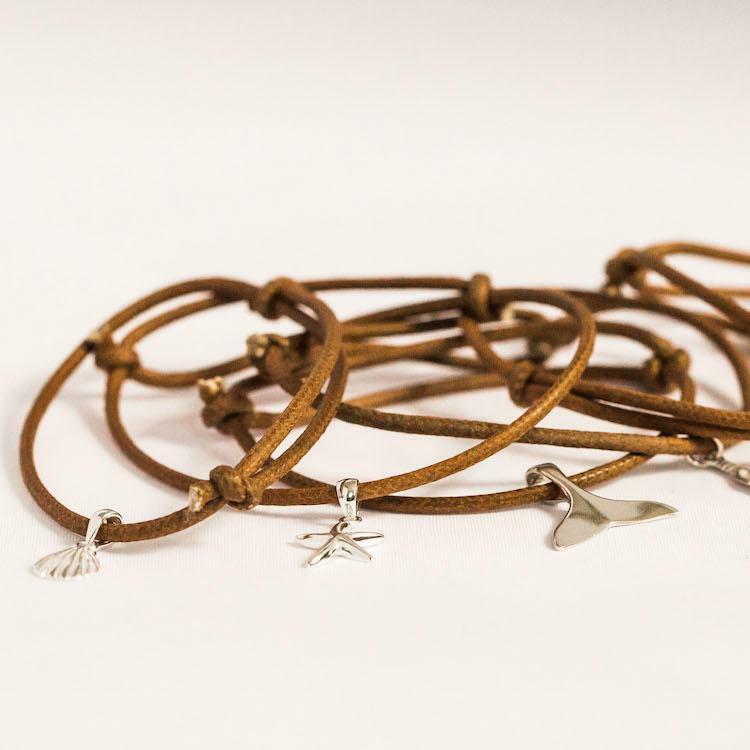 Eco-friendly online department store, Wearth has created a new ethical jewellery department which partners with these independent designers who make all of their jewellery by hand using recycled silver. 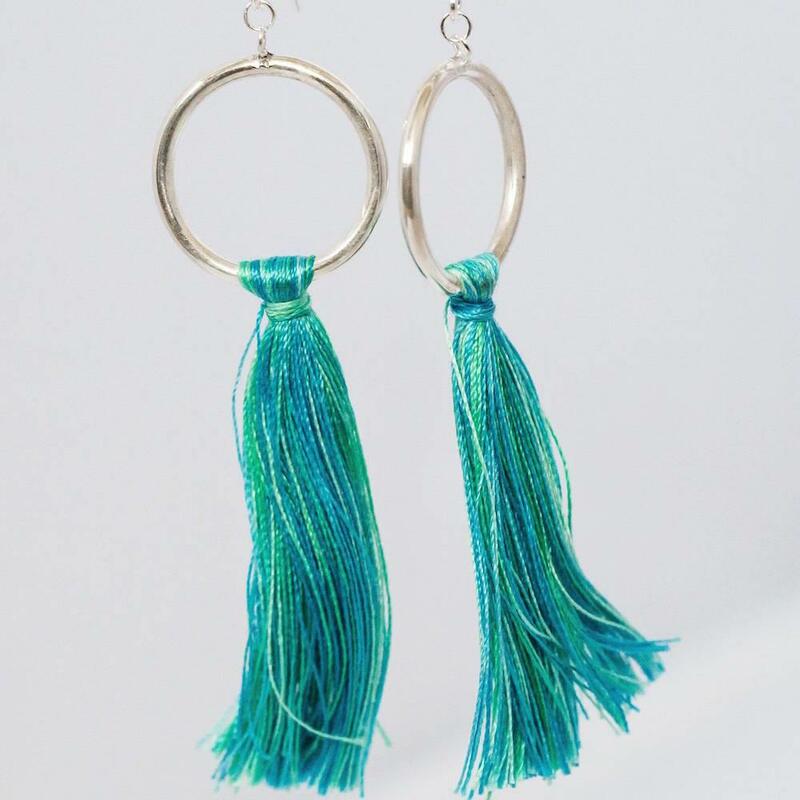 Here we take a look at the different types of jewellery being made with this innovative material and the brands at the forefront of this growing trend. Astra Ring, £45 – Inspired by astronomy, this contemporary ring is made using 925 recycled eco silver. 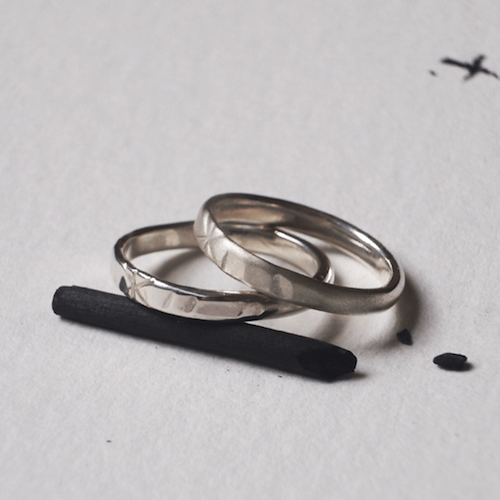 Each ring is made to order in the North West of England by jewellery maker, Ara | the altar. 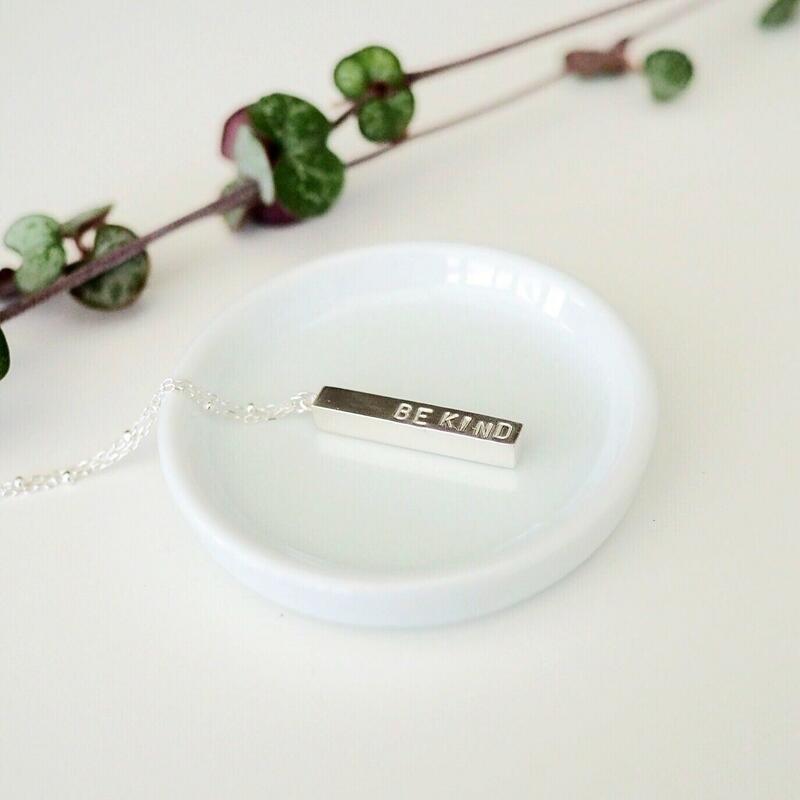 Mantra Necklace, £48 – Unisex pendant necklace with hand stamped message. 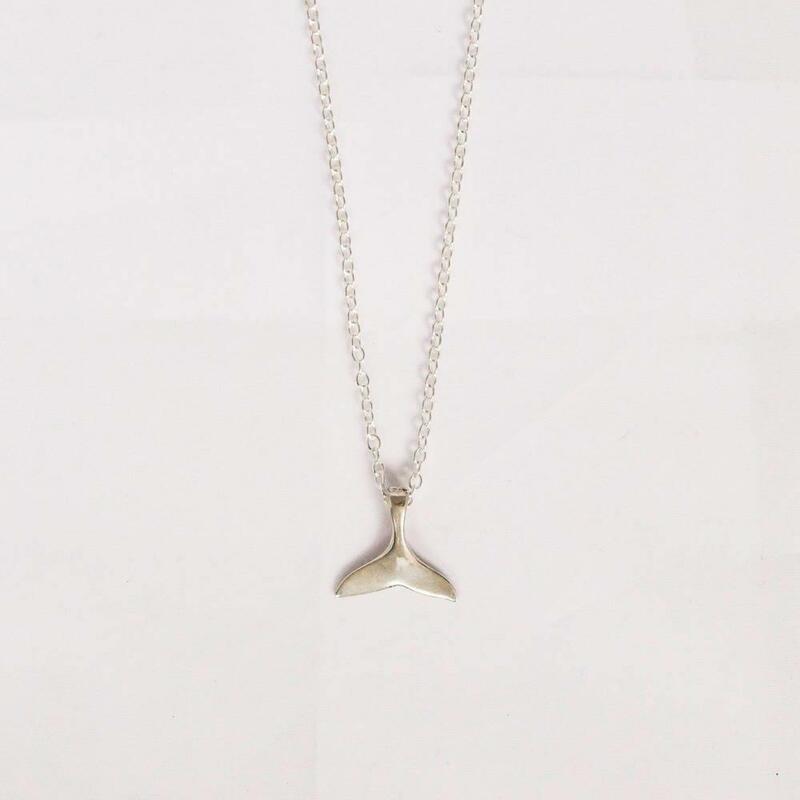 Made by jewellery designer, Kate Wainwright, in her home workshop in West Sussex. 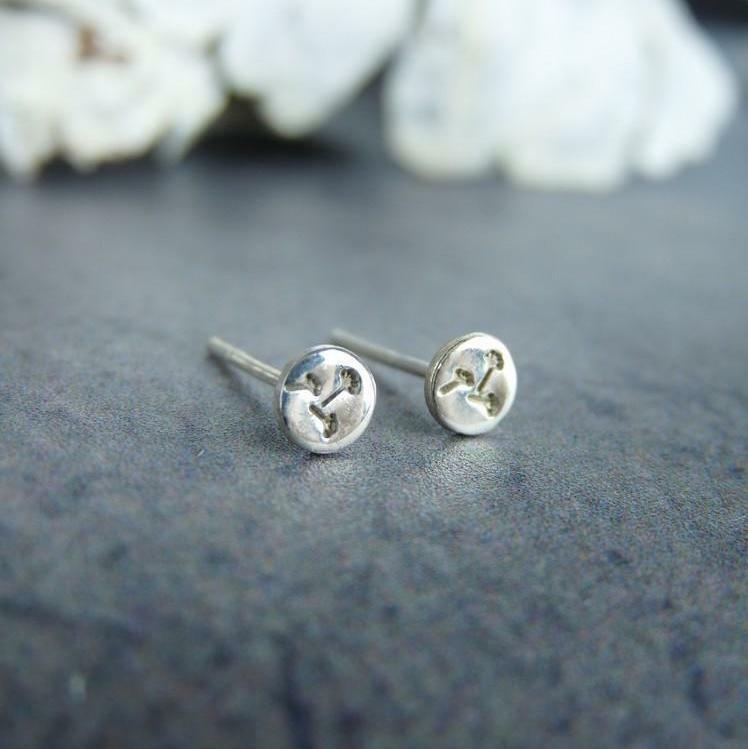 Dandelion Stud Earrings, £20 – Pretty earrings with stamped floral design, made by Arborea Jewellery. 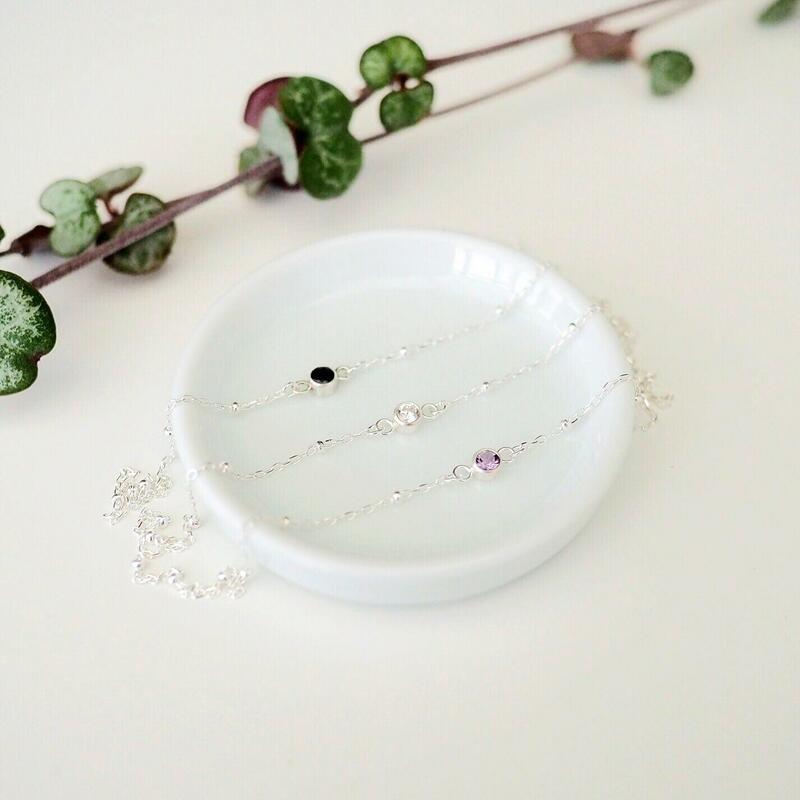 Gemstone Bracelets, £45 – Silver bracelet by Kate Wainwright with choice of three ethically sourced gemstones, Amethyst, Cubic Zirconia or Black Spinel. Alongside jewellery, Wearth has a range of other departments including natural beauty, homewares, furniture, lifestyle and gifts. They only partner with independent sustainable and ethical UK brands and all of the products sold are vegan and cruelty-free. The store has also created a new way of shopping where you can shop by certain values. For example you can shop by plastic free or products made in the UK. For the plastic-free section even the postage packaging is zero-waste, you can check out this section here.